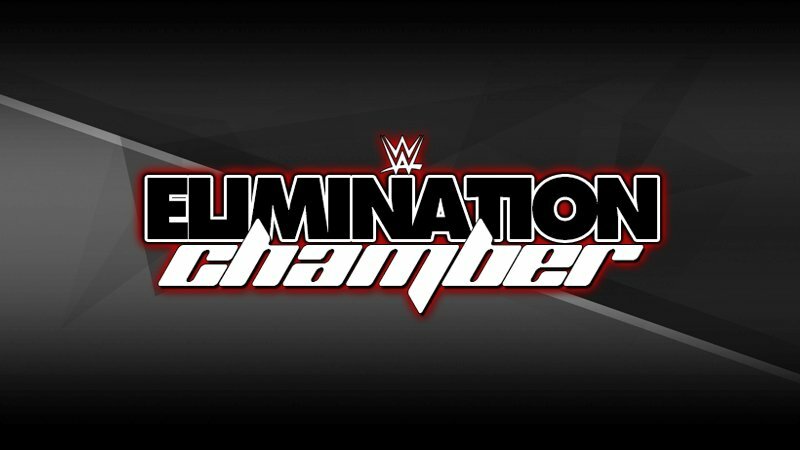 WWE Elimination Chamber is set to take place this weekend and features some intriguing match-ups for WWE gold. BetOnline have released their preliminary betting odds for the event, showcasing the current favorites. Any bets you’re going to make? Let us know in the comments below.